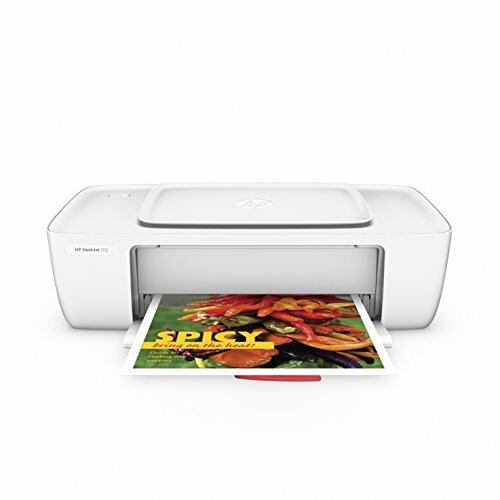 Created with a compact size, the new HP DeskJet 1112 Colour Printer can be set anywhere-in your desk or shelf or on your table. It fits in your budget and is simple to set up. 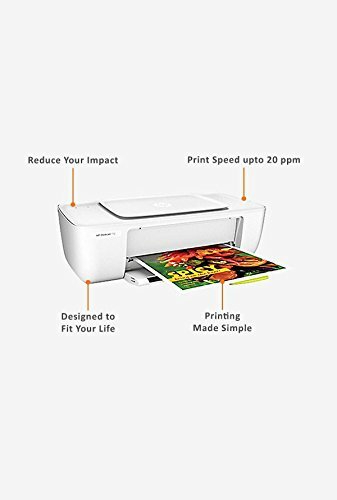 You can use this printer right out of the box. It is Energy Star certified, so helps you to save energy while using it. 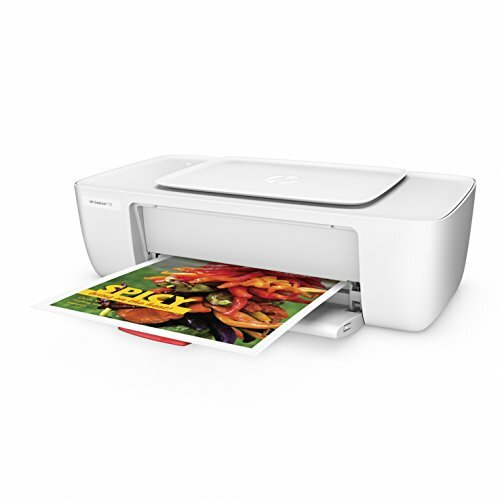 This printer is versatile, easy-to-use and delivers maximum productivity, laser-quality text, lab-quality photos and great web printing, and low-cost prints with high capacity cartridges. 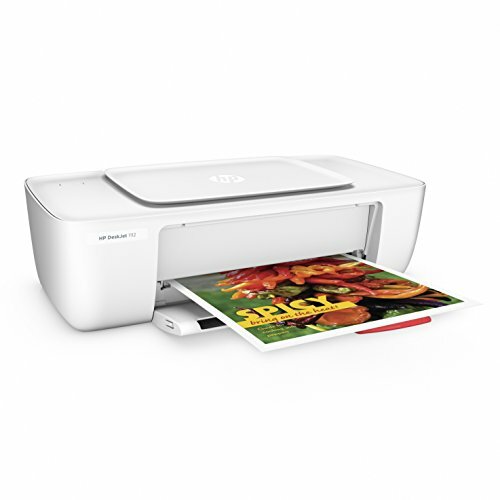 It prints up to twice as many pages with original HP high-yield ink cartridges. 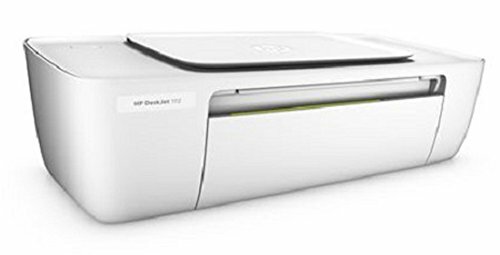 HP DeskJet 1112 Colour Printer is not only user-friendly but also environment-friendly.